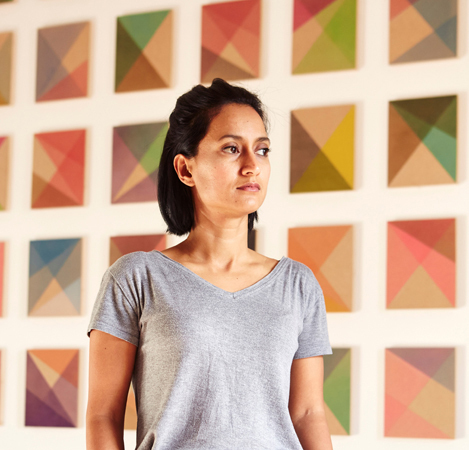 Rana Begum. Photo: Philip White. The Abraaj Group, a leading investor operating in global growth markets, announced today the curator, winning artist and shortlisted artists selected for the ninth Abraaj Group Art Prize, the most significant arts prize in the Middle East, North Africa and South Asia. 2017 marks the ninth edition of the Prize, which has been recognised globally as an exceptional platform for artists from the region. The jury received a record number of applications from 61 countries earlier this summer; more than double the number received in 2015. Annually, the 100,000 USD award enables the winning artist to develop a new commission—a dream project, and recognises the shortlisted artists with cash prizes of 10,000 USD, used to support the development of their artistic practice. The new commission will be unveiled in March at the 11th edition of Art Dubai—the leading art fair in MENASA—to a global audience of museum directors, collectors, artists, gallerists, and thousands of members of the public. Berrada will curate the exhibition, drawing together works from the shortlist, and presenting them in dialogue with Begum’s new commission. The exhibition will be accompanied by a monograph, written and produced by Berrada. The Abraaj Group Art Prize Collection—comprised of works commissioned as part of the Prize—has a highly active lending policy, with works having been exhibited across five continents, 11 biennales, 31 institutions and 25 countries., including the Solomon R. Guggenheim Museum (New York), Victoria and Albert Museum (London), Smithsonian Museum of Asian Art (Washington D.C.), Sharjah Biennial, Kochi-Muziris Biennale and Biennale of Sydney. 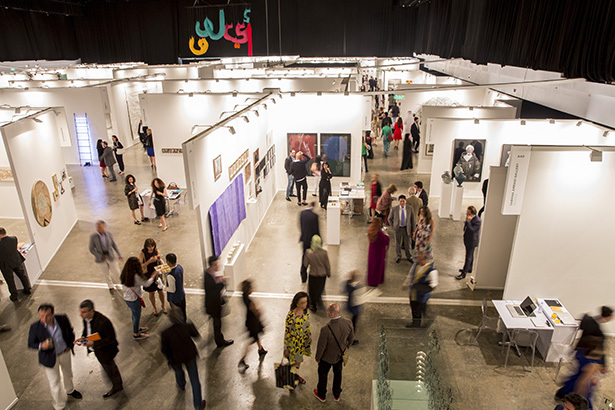 The Abraaj Group Art Prize has taken place annually at Art Dubai since 2008. 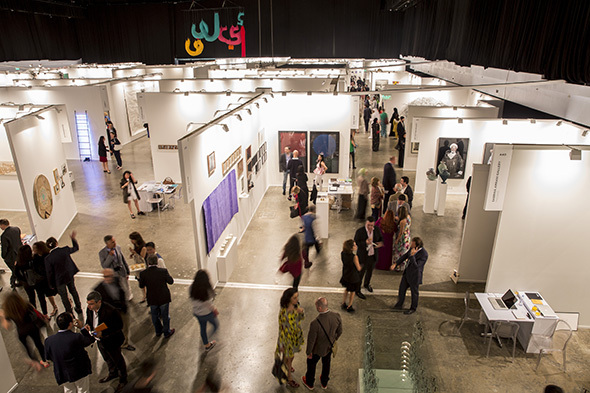 Art Dubai is widely considered to be the leading art fair in MENASA; recognised for establishing global greater appreciation for artists and galleries from the region. 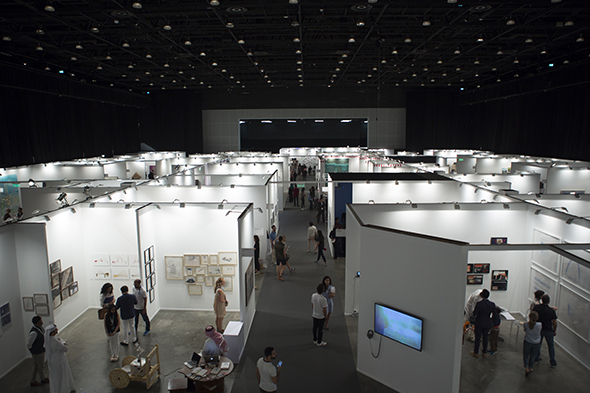 The Prize is a cornerstone of Art Dubai’s extensive not-for-profit programme, which has grown in ambition annually since the fair was founded in 2007. The fair’s programme encompasses numerous on and off-site exhibitions, multiple performance art and public art commissions, as well as two of the region’s most well respected talk programmes: the Global Art Forum and Terrace Talks. The Abraaj Group Art Prize jury 2016–17 was formed of renowned international museum curators and directors. Chaired by Dubai-based curator and patron Dana Farouki, it comprises of Defne Ayas, Director and Curator of Witte de With, Center for Contemporary Art; Antonia Carver, Director of Art Jameel; Nav Haq, 2016 Guest Curator of the Prize; Fayeeza Naqvi, Founding Trustee, Aman Foundation; Hans Ulrich Obrist, Co-Director of Exhibitions and Programmes and Director of International Projects at Serpentine Galleries; Sandhini Poddar, Art historian and Adjunct Curator at the Solomon R. Guggenheim Museum; and Frederic Sicre, Managing Director, The Abraaj Group.